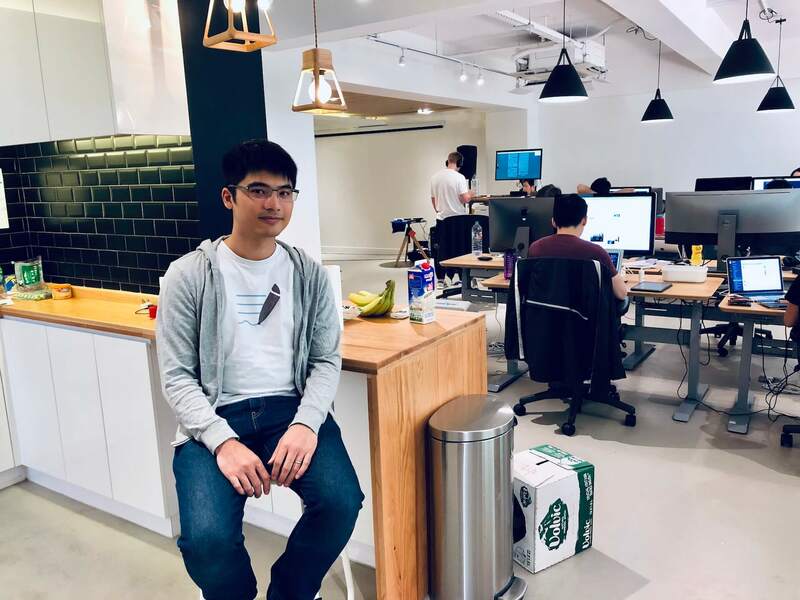 In his last semester of university, Steven Chan registered for as many bird courses as possible and staked all his efforts into a new app. Since then, he has built his product GoodNotes into an award-winning app featured on Apple’s App Store multiple times. Rather than pursue a venture-backed business model, Steven’s devotion to product development and revenue-driven growth also afforded him the time to pursue other meaningful experiences in life, such as travel and be a digital nomad. After his first few years as a solopreneur, Steven began to build a team to expand GoodNotes into a tool that can realise the potential of digital note taking for every work situation. Find out how and why GoodNotes has gained success by aiming for profitability over fundraising. When there’s no clear path, build something to find it. Steven staked his career on GoodNotes. He had one final semester to complete and no clear career in sight. Steven enrolled in the easiest electives to finish up his degree and doubled down on an app idea he had been mulling over for months. 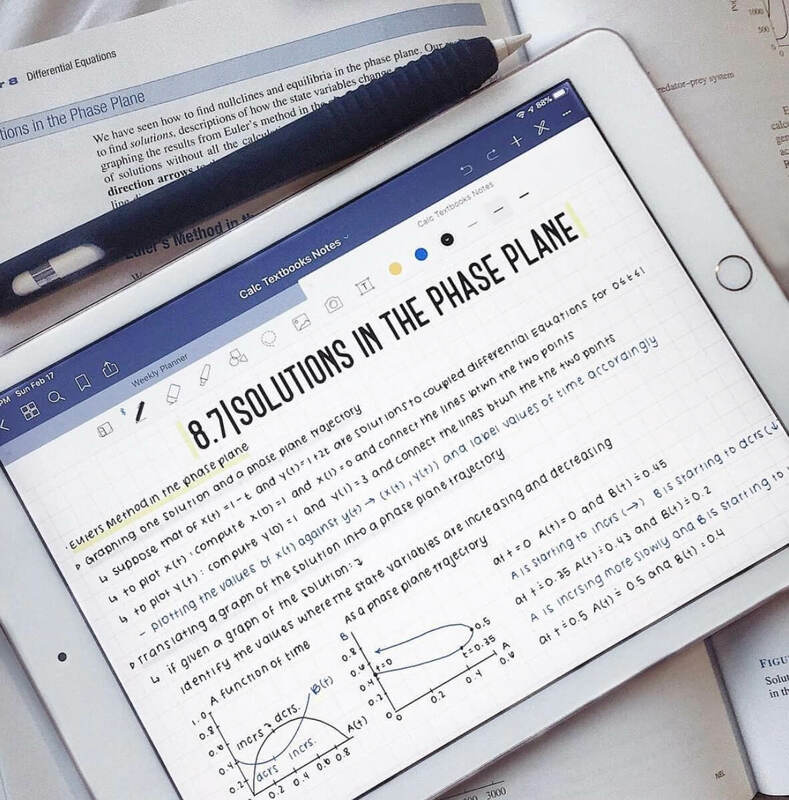 His idea for the GoodNotes app emerged out of his own need as a student to take notes that were easy to save and didn’t take up space. None of the apps available in 2010 quite fitted his needs, so he set about to create his own. Fortunately, GoodNotes was not Steven’s first attempt to build a product. He had begun teaching himself programming since he was 10, before the first iPhone came out. One of his first products was built on Macromedia Flash, and it was also a tool for developers to do documentation. That app had mild success, but the learnings were invaluable. 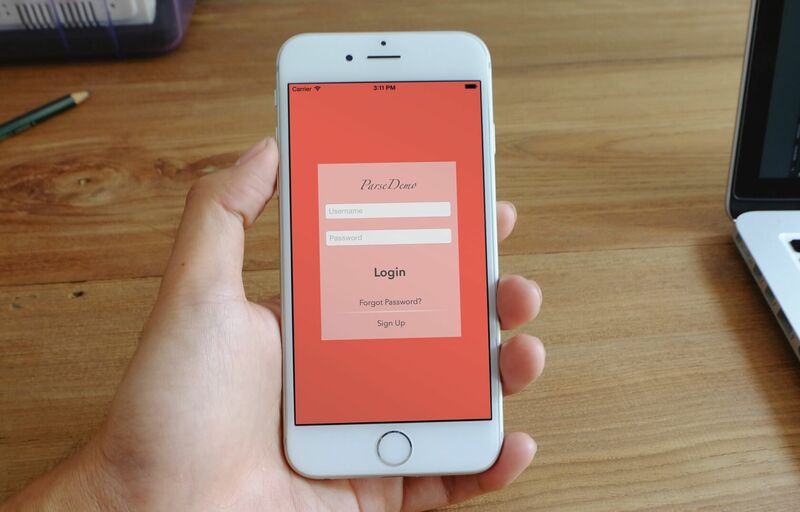 By the time Steven enrolled in university, he already had experience agonising over how to build features, attract users, and obsessing over a product. This first-hand experience in product development, combined with his curiosity and self-study in startup methodology, better prepared him for his new venture. From day one, GoodNotes had a specific target user: math students like Steven. Unlike humanities majors, who could type lecture notes on laptops, writing was still the best way for notes with numbers and calculations. But having tried other handwriting apps available on the first iPad, Steven knew that subtle details were the crux of UX for note taking. When Steven did his market research with other note taking apps, he noted that they lacked the exact combination of features he wanted. In addition, the feeling of writing was just not as good and that created a barrier for him continuing to use them. However, these features may not always be obvious. Instead, Steven observed, “Many small features created a compound effect for users.” Rather than relying on major features that could be quickly replicated by competitors, such as having different notebooks, GoodNotes also differentiated itself through a micro-level obsession to UX details, such as the app automatically switching back to writing mode following erasing notes. 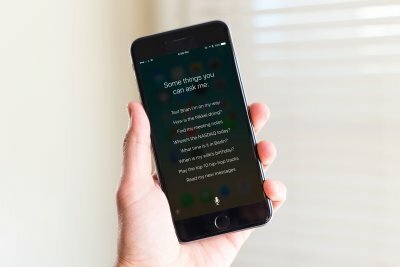 Some seemingly small conveniences, however, require incredible investment to do well, such as using machine learning combined with global search functions to be able to group relevant information to provide a more personalised assistance for app users rather than just returning exact word matches. Adding this feature and delivering the same quality of experience for multiple languages, such as Chinese, also requires significant behind-the-scenes investment. The result is a smooth and seamless experience for a broad base of global users in a multitude of scenarios, which builds the enduring popularity of the app. How and why are users actually using GoodNotes? How does GoodNotes fit into users lives and workflow? Features are now developed according to product development best practices, such as wireframing, protyping, and user testing. However, one tip that Steven gives to solopreneurs is that you can still do key UX exercises with limited resources. He says that in the early years, he would take advantage of WWDC and ask for volunteer user testers through Twitter and a newsletter to do tests in San Jose during the conference. Loyal app fans would not only give him valuable product feedback, but evangelise for GoodNotes. Editor’s note: The photo shown above is courtesy of a GoodNotes user. You can check out more on GoodNotes’ Instagram. As a solo founder and product owner, most of Steven’s time was devoted to product development, rather than “growth hacking”. Rather than use the startup approach of acquiring a large user base for an app to attract investors, Steven saw his app as his direct income generator. 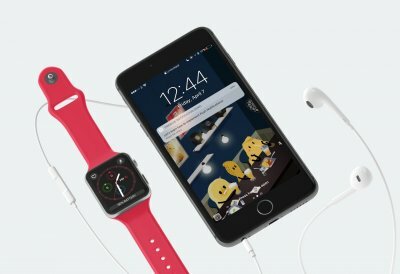 This means that Steven charged for his app since it launched. The income from the app justified his continued investment to iterating the product to improve the experience of his users, who became his evangelists. In contrast, venture-backed companies need to answer to investors, who may want to push certain features that are not in the users’ best interests. Steven estimates he dedicated a solid six hours of coding every day when he was first developing the app, not knowing where it would go and whether it would be well received. Steven laughs when he recalls, “One of the worst things is getting a user message saying that something didn’t work. They couldn’t open something.” Though he was often caught firefighting, this product-first approach, fuelled the app’s organic, often word-of-mouth, growth. Steven says he did not invest in marketing. For his app launch, Steven committed resources that seem, at first, counter to MVP approaches. Steven invested in details such as the logo design so that the product looked professional and personally wrote on-boarding messages. When the app launched, it had English and French version and was soon localised into Japanese as well. The handwritten messages, in this case, was aligned with the app’s core note taking offer. In addition, the early app functioned the same way for people taking notes in any language, so translating early on-boarding messages allowed it to expand quickly into new markets. The Japanese localisation got GoodNotes featured on Japan’s App Store within months of the app’s launch. As a solopreneur, Steven was never distracted from developing his product by fundraising. Instead, as the product owner, he responded to user requests and won over fans who would recommend the app by word of mouth, which is a more valuable form of marketing than paid advertising for customer acquisition. Steven’s focus on improving the product built a community that helped amplify the reach of his app. When asked about his early milestone targets during our interview, Steven paused. He then responded, “In the first few years… I guess it was mostly about beating competitors. I didn’t have specific growth targets in mind.” Aside from the bottom line, that the app generated revenue that he was happy with and continued to incrementally grow, Steven was not fixed on chasing optimistic growth targets. However, once he decided to pursue a bigger product vision, he had to build a team, which also means expanding the GoodNotes business model. After working on GoodNotes for 4 years, Steven wanted to realise his more ambitious features for GoodNotes. To execute, he had to build a team, which was a new challenge he was eager to try. However, as a revenue-focused company that has not sought funding, Steven continued to build a product-focused team. This means that the GoodNotes team still consists of people who work on product: developers, UX/UI designers, and product leads. With a team to sustain, GoodNotes also needed to expand from a B2C (consumer) market into a B2B market with schools and offices. This was aligned with Steven’s vision of GoodNotes as a tool that augmented note taking, helping to facilitate key human interactions such as meetings, collaborations, learning, and communication. 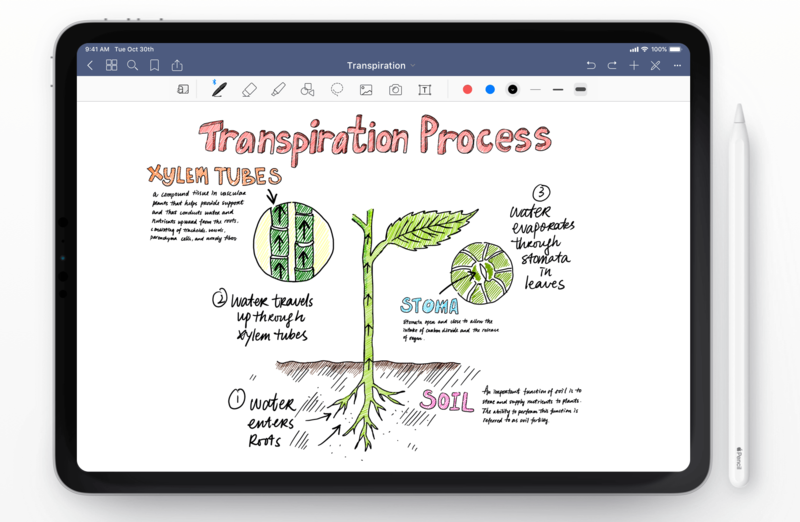 Steven mentions that the app is meant to reduce the manual work of typing up notes after meetings, and instead creating a digital set of notes that everyone can contribute to, work off of, and keep. Of course, business development also includes improving localisation and servicing strategic geographic markets. For example, GoodNotes has a team member in Germany, one of the app’s most popular markets, to grow its customer base. In addition, the company has invested in more engagement channels, such as Instagram, which is quickly catching up to their e-mail engagement. As a team, GoodNotes can now not only dedicate resources to taking care of users through feature development, but also customer service and community engagement. Steven says that investors have approached the company, but he has not taken investment because it requires a different focus. Instead, the company continues to focus on profitability-driven growth. As we were wrapping up the interview, Steven shared his outlook on how the digital handwriting era would help people work and learn better, and the features GoodNotes was already working on to help make that happen. We asked Steven what message he would share with developers and entrepreneurs just starting out. He said, “Study what you don’t already know.” Steven said that in high school, he read discussions on HackerNews since it was first launched and read entrepreneurship books. Even though he was interested in computer science, he decided to study mathematics to learn something new in university. Co-founder of the Business 3.0 (http://b3p0.org/), a publication dedicated to sharing founders' journeys in product and business development in East Asia. Content marketing professional. Social justice advocate. Follow me on Facebook, Twitter and Instagram.